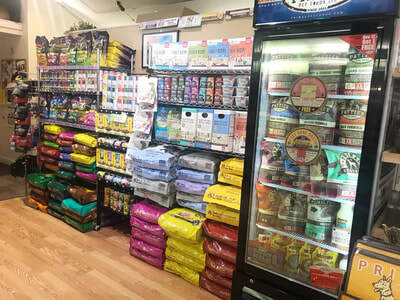 WE ARE MONMOUTH COUNTY'S FIRST & ONLY "REAL" HEALTH FOOD STORE FOR DOGS! ​dog foods that do not contain corn, wheat, soy, sugars, by-products, animal digest material, artificial food coloring nor chemical preservatives. 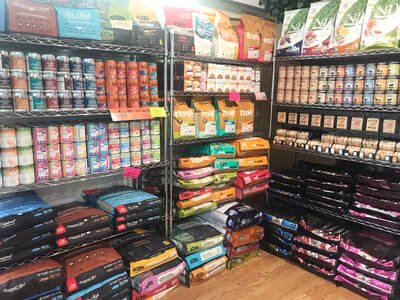 In addition, we do not carry "mass produced" pet food brands as we believe that mega corporations are not producing for "quality" but for quantity only. 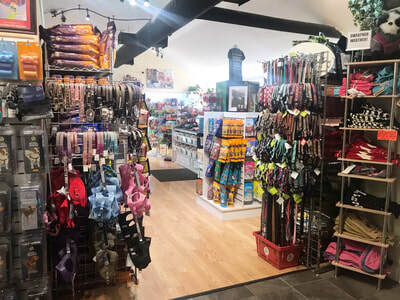 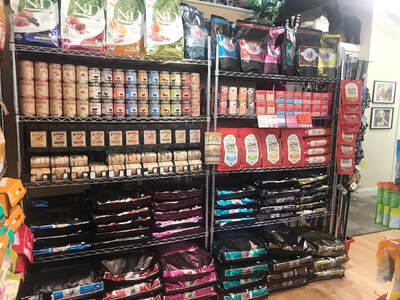 Therefore, by us having a strict policy of what brands we stock in our store, it enables our customers to feel confident that they are only feeding their pets the best optimum nutritional diets for prevention of illnesses or to holistically heal from various health related issues. 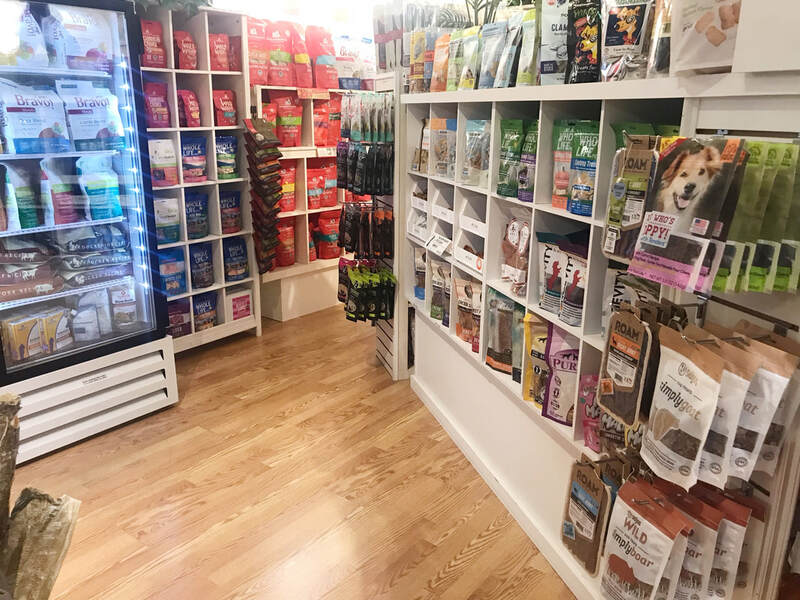 Furthermore, we offer free nutritional counseling to help those who want to help their pet live a longer, healthier life naturally. Free food samples are always available at request. Should you want to take advantage of our free nutritional consultation, we ask that you please print and fill out our form, make an appointment to see us and bring it with you on the day of your consultation to help us better understand how we can help your pet. You may also read more about our philosophy on real pet nutrition here. 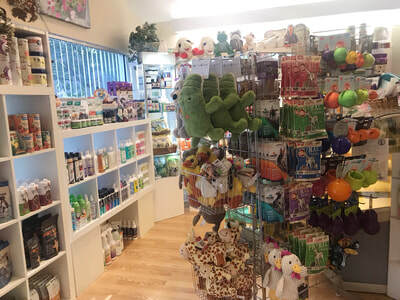 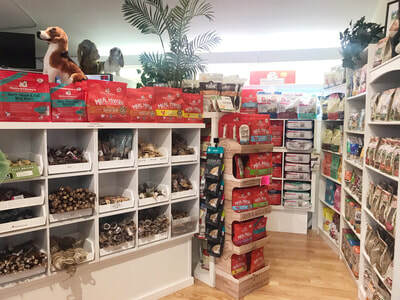 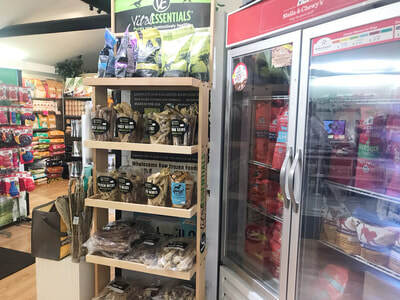 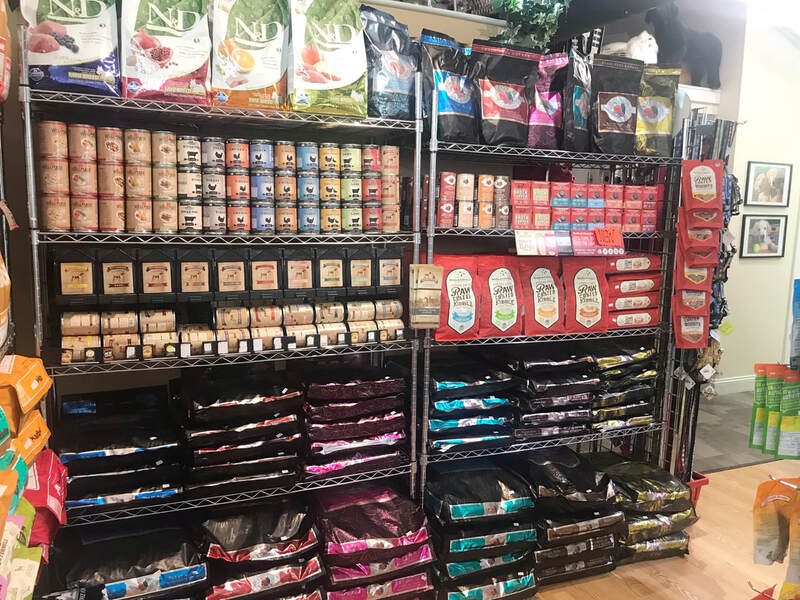 SUPPLEMENTS & SUCH: In addition, we also carry a variety of natural dog supplements such as probiotics, multi vitamins, herbal remedies, virgin coconut oil, unpasteurized goats milk, natural calmers and non-chemical flea & tick preventatives! 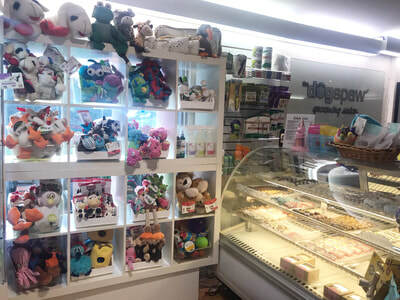 WE HAVE A PET BAKERY TOO! 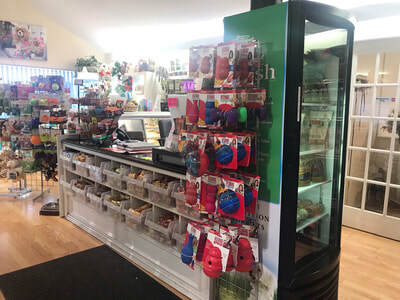 We have been told that we have the best pet bakery around! 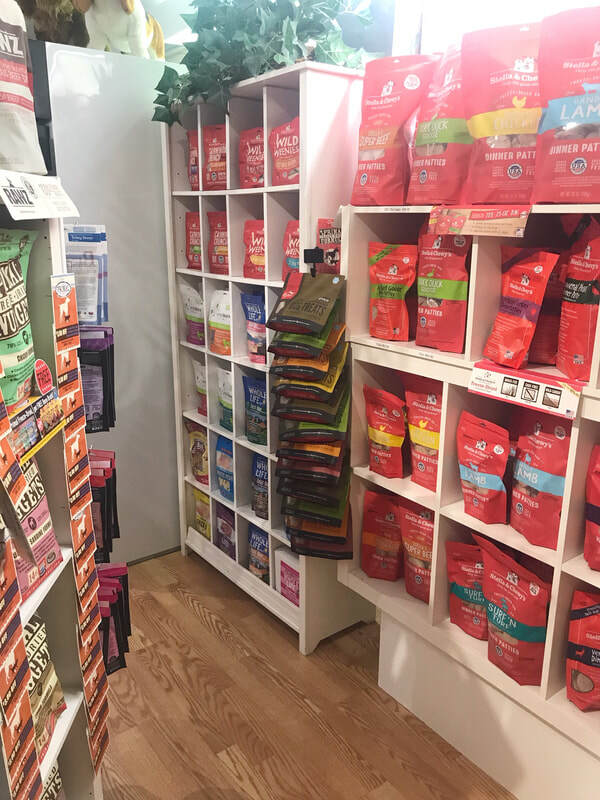 If your looking for something tasty for the most spoiled pet , then treat that special pup to one of our famous gourmet bakery treats! Our pet bakery is filled with all natural, hand decorated cookies and pastries that includes happy birthday bones, soft birthday cakes, carob brownies, pupcakes, dipped peanut butter bones and even stuffed cannoli's! 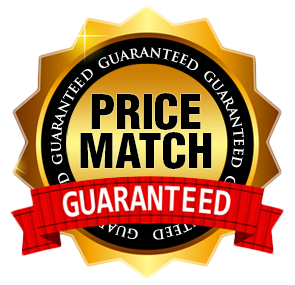 Our selection changes regularly so if you are looking for something specific, don't hesitate to call us to check availability.